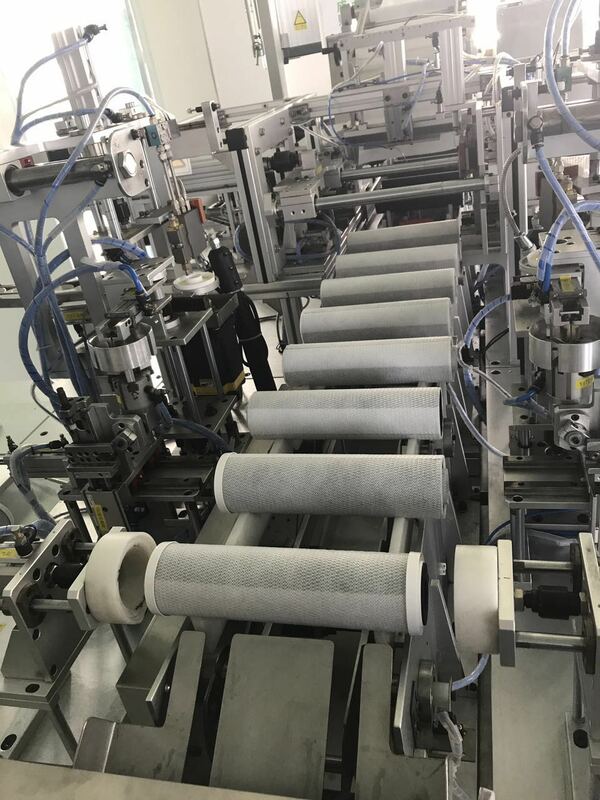 The filter cartridge is good at removing bad tastes, chlorine, unpleasant odor, color, spore, lead, and microorganisms.The Activated Carbon Filter cartridge has been processed by acid-washing and the end caps are fixed with special PP layer instead of general non-woven cloth. 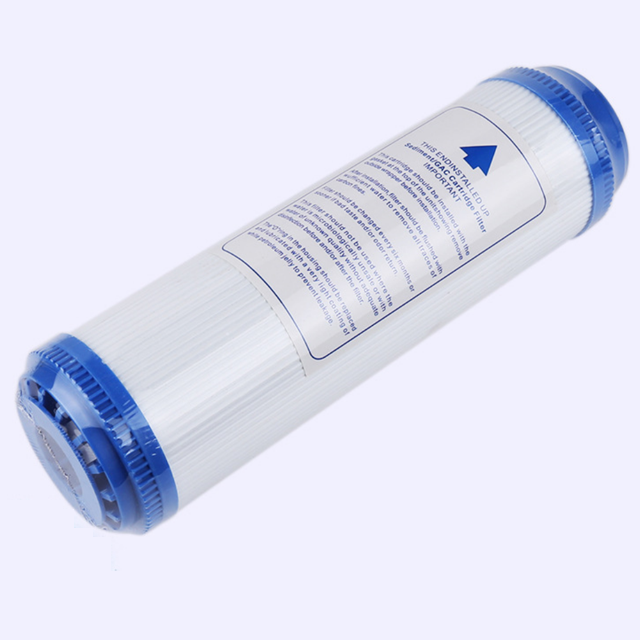 So no carbon fines releasing from the filter cartridge, meanwhile, it keeps a high flow. 1. 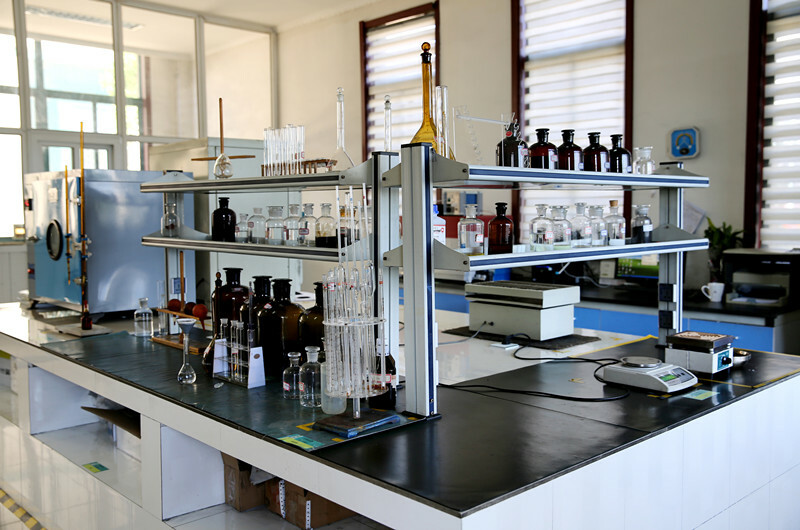 Integrate all the functions such as adsorption, filtering, intercept, catalysis as a whole. 2. 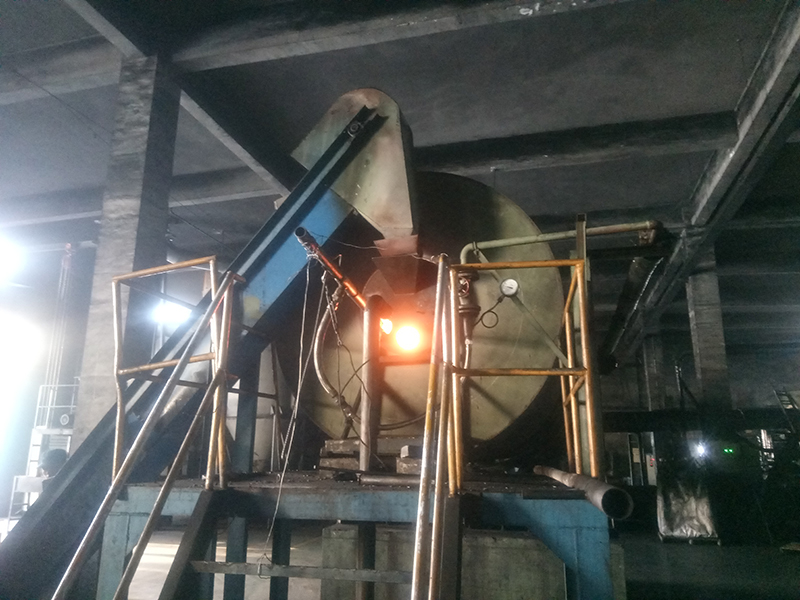 Resisted from acid, alkali, salt and different kinds of organic solvents. 3. 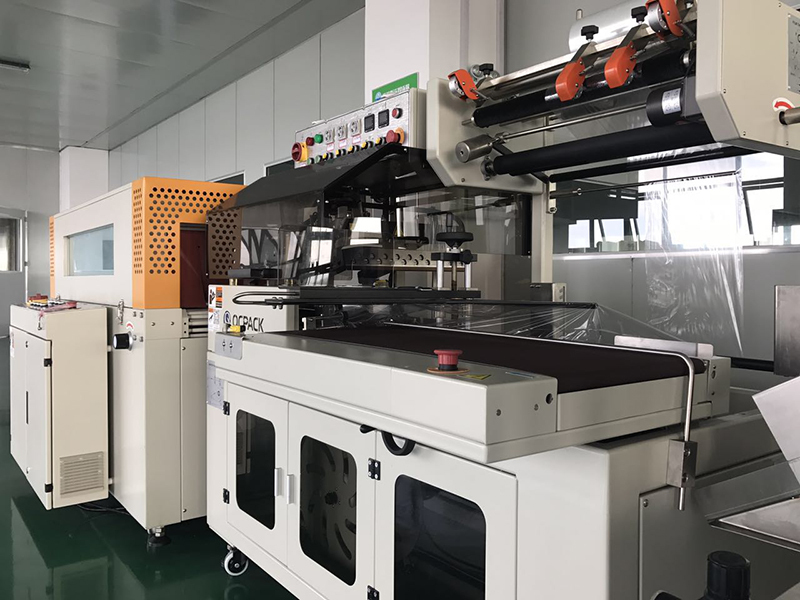 High filtering precision, large flow, small pressure discrepancy, high compressing resistance strength, large assimilative volume, non-toxic, tasteless, and no secondary pollution. 4. Convenient to install and uninstall. 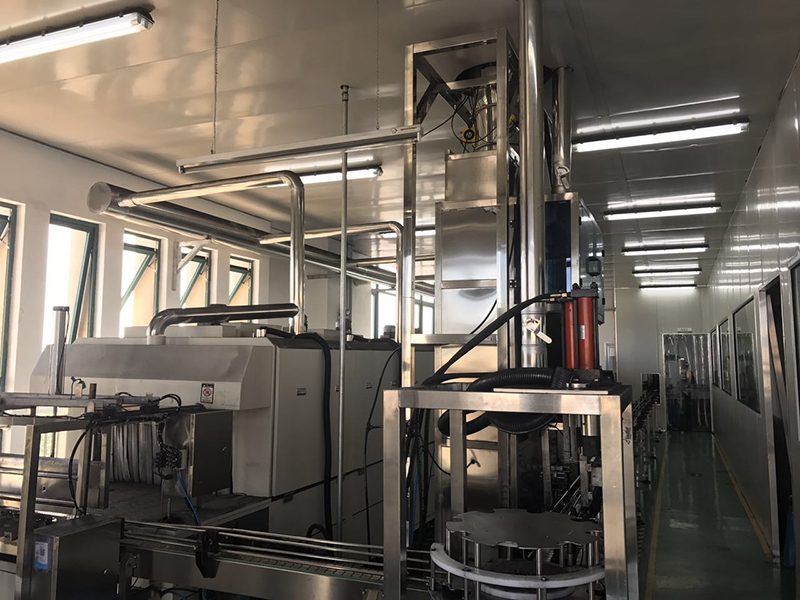 This product is widely used in liquid filtering, air compression and gas filter in the industry of pure water, plating line, printed circuit board, paint, solventsdetergents, medicine liquid, oral liquid, medical injecting liquid, beverage, alcohol etc.